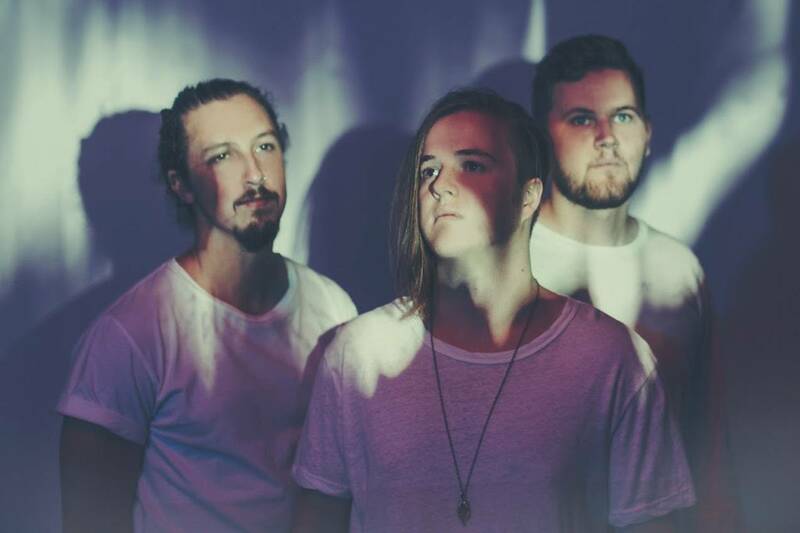 Australian three-piece electronica/indie pop band SAFIA hail from Canberra, an unlikely but then-burgeoning source of new music Down Under. Beginning life in 2012 and initially consisting of two bedroom producers, Ben Woolner (vocals/producer) and Michael Bell (drums/producer), the duo soon expanded to include the synth and guitar input of Harry Sayers to complete the trio. They jokingly described their sound as "Skrillex and James Blake making sweet, tender love." 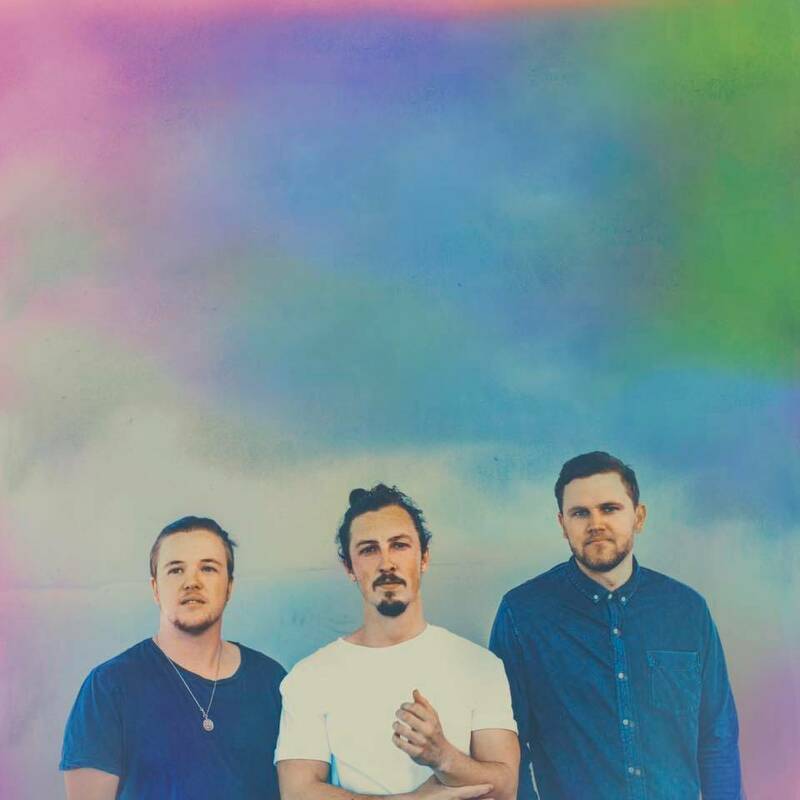 The release of their debut single, "Stretched and Faded," helped them to win the 2012 edition of the popular Triple J Unearthed competition, earning them a spot at that year's Groovin' the Moo festival where they played alongside major acts such as Tame Impala, the Kooks, and Tegan & Sara. 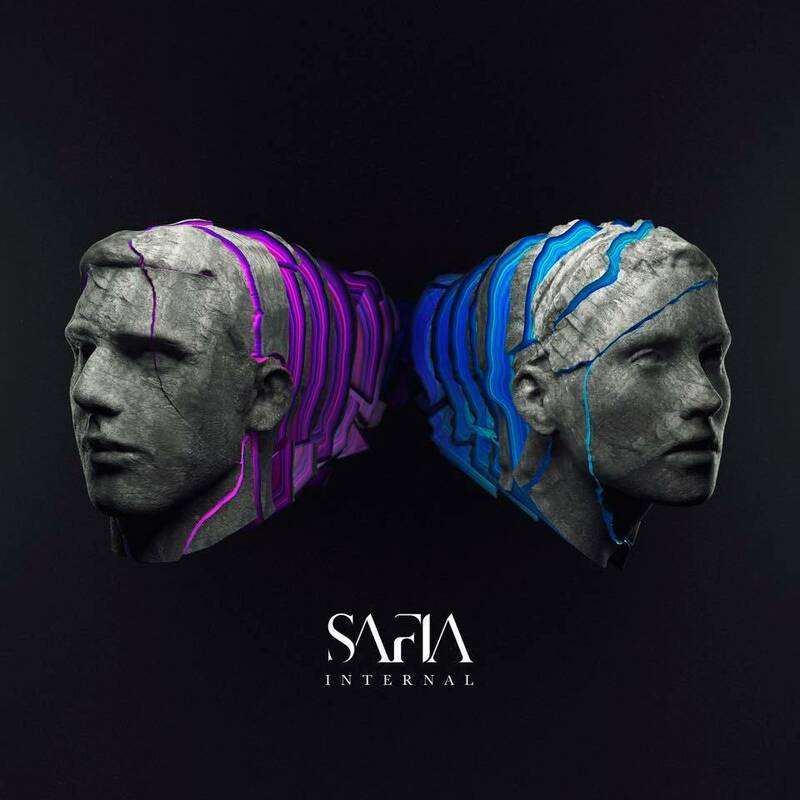 After their single subsequently topped the iTunes electronic chart, Safia began to gain serious momentum not only at home in Australia but also abroad. 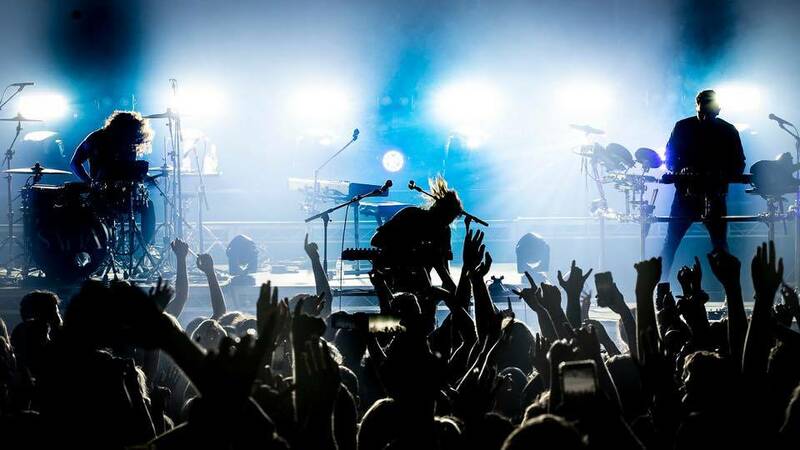 Their follow-up, "Paranoia, Ghosts and Other Sounds," hit the Hype Machine number one spot in early 2014. It was nominated for an Australian Independent Record Labels Association (AIR) Award and they were invited to perform at the ceremony. Embracing Me They were featured on Peking Duk's double-platinum single "Take Me Over," furthering their growing reputation throughout the rest of the year and well into the next. Their 2015 single Counting Sheep peaked at number seven on the ARIA Australian artist chart, and was followed by the similarly successful "Embracing Me" in the summer of the same year. 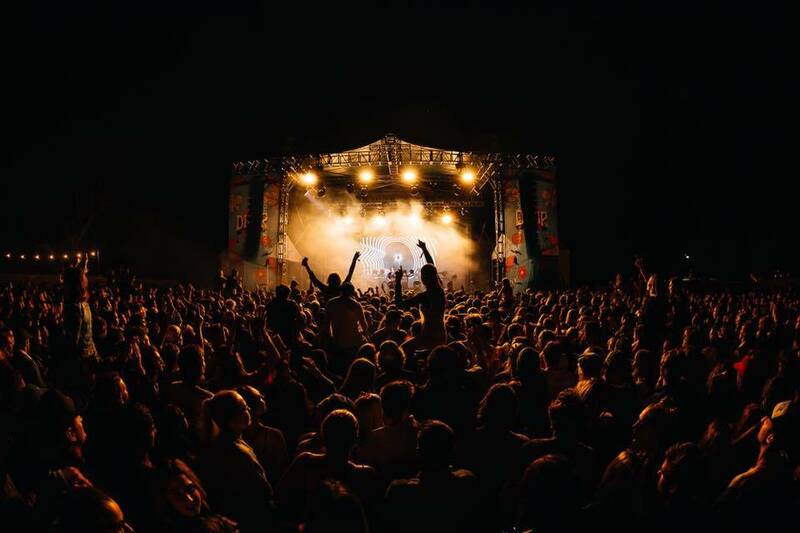 By this point, Safia were midway through a sell-out tour across Australia and had supported their Kiwi neighbor Lorde, as well as shared the stage with acts such as Rudimental, Disclosure, and AlunaGeorge. 2015 also saw the group perform at the South by South West Festival in Austin, Texas and Barcelona's Primavera Sound.